The eyebrows are central in conveying human emotion. Downward slanted eyebrows convey sadness or anger while droopy eyebrows convey an aged or tired look. There are a variety of techniques to improve droopy eyebrows. Endoscopic brow and forehead lifts are performed utilizing an innovative surgical device via small incision hidden behind the hairline. The Endoscopic forehead lift is a face lift of the upper portion of the face that elevates and shapes the eyebrows while removing droopiness and wrinkles from the forehead. 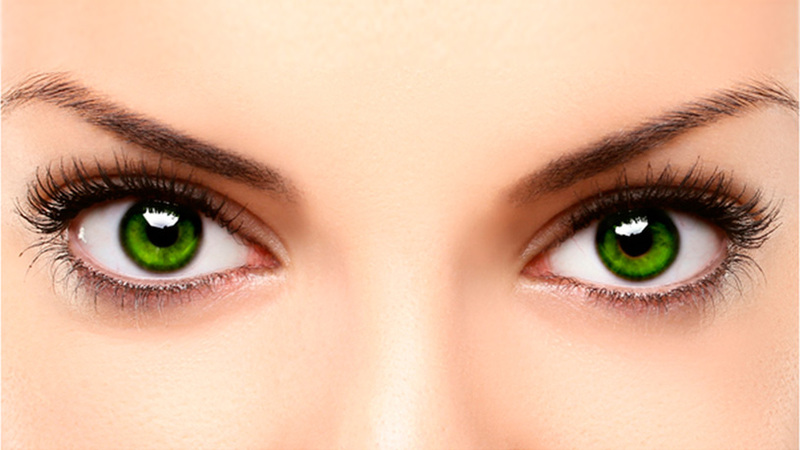 The Internal brow lift is another common approach and is performed in conjunction with upper blepharoplasty. 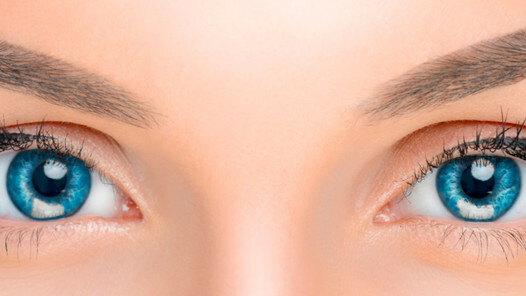 Internal brow lift is accomplished via the same incision used to rejuvenate the upper eyelids, and it is effective in raising the eyebrows and removing the furrows between the brows. Dr. Lin Yang is an expert in these techniques and you should discuss with him the method that will give you the best result.